“The Night Budda Got In It” is a well written story with tons of excitement involving drug dealers and runaways. 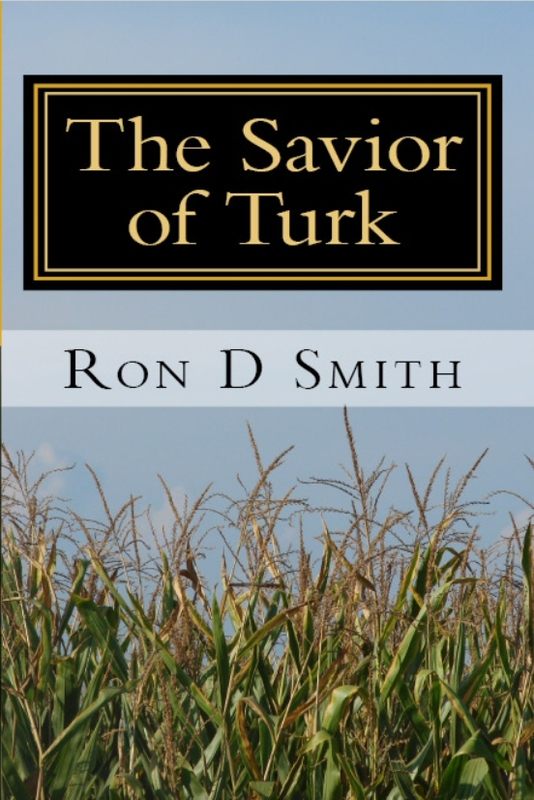 Ron pens his characters believable and with humor. I was totally engrossed in the story from the beginning right to the end. A must read for all YA fans. I give “The Night Budda Got Deep In It” a 5 star rating. 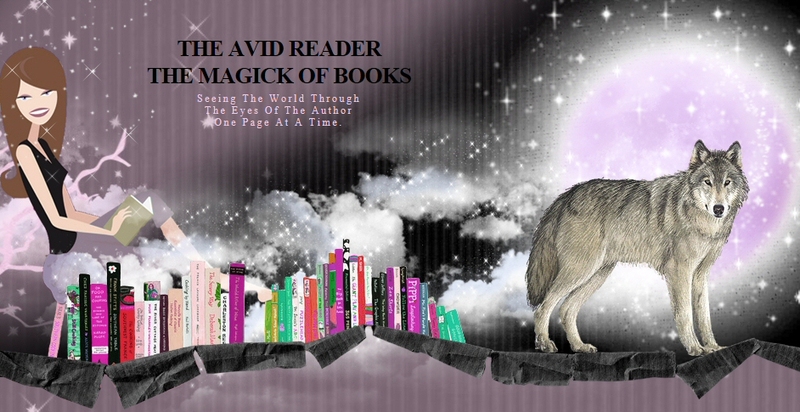 The Avid Reader: If you could travel back in time here on earth to any place or time. Where would you go and why? Ron D Smith: I would like to go back and hang out with Abe Lincoln in the White House, but there’s a catch. I can go all day without electricity, but I like indoor plumbing. Did they have that in the White House when Lincoln was there? If not, that would be a deal breaker. And it gets even better. Please check it out. Check out Laurie’s Thoughts and Reviews for the Summer Lovin’ Hop, which starts Wednesday, July 11. The Savior of Turk is one of the giveaway. Laurie does a great job of connecting book lovers. It’s people like Laurie who independent writers going strong.